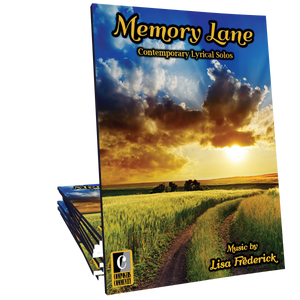 Longing is a beautifully expressive lyrical piano solo by Canadian composer, Lisa Frederick. Emotional and sentimental, this is an ideal performance piece for late-intermediate and advanced students of any age! Audio and video performance by Cherith Alexander.